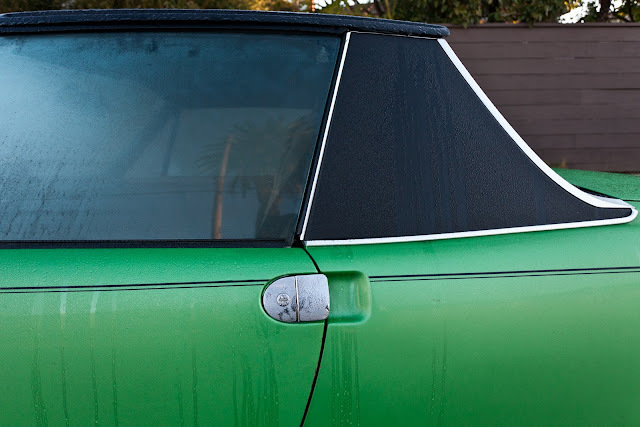 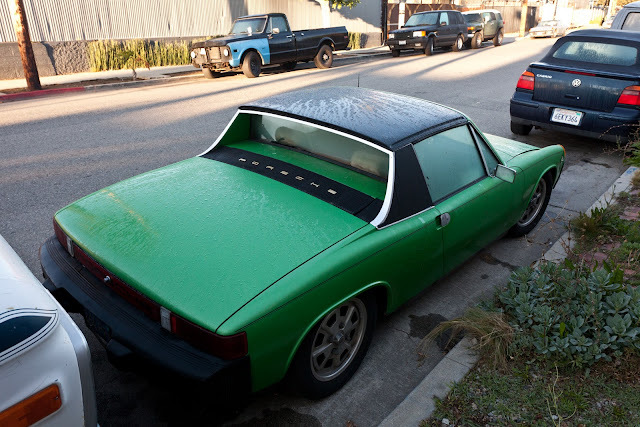 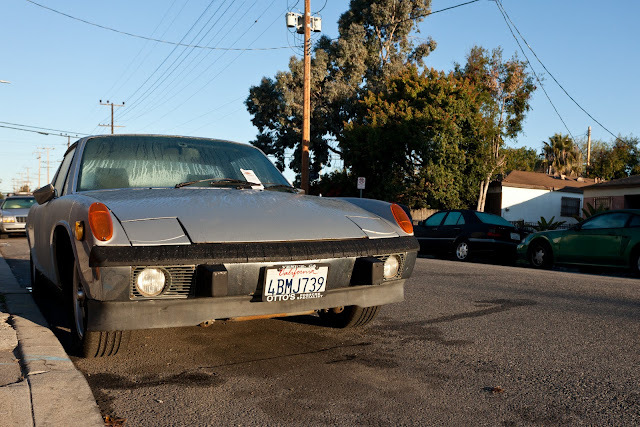 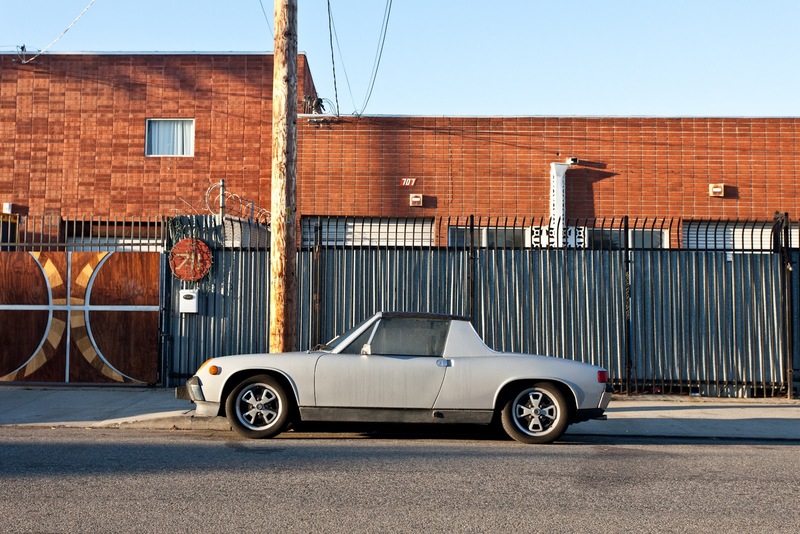 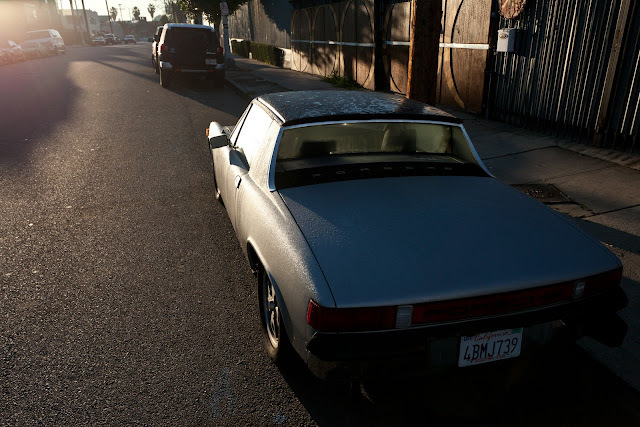 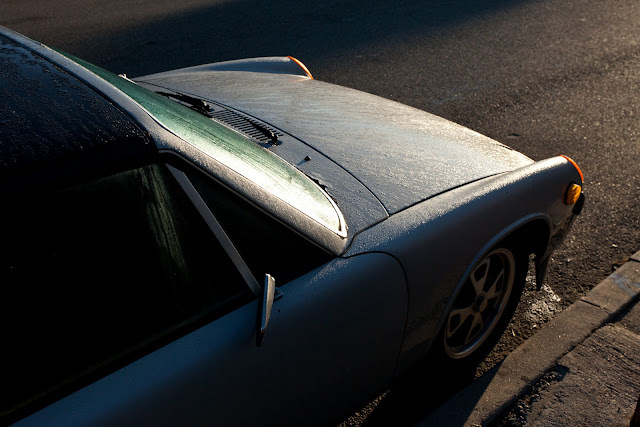 THE STREET PEEP: 2fer Tuesday: 1972 + 1974 Porsche 914 Neighbors. 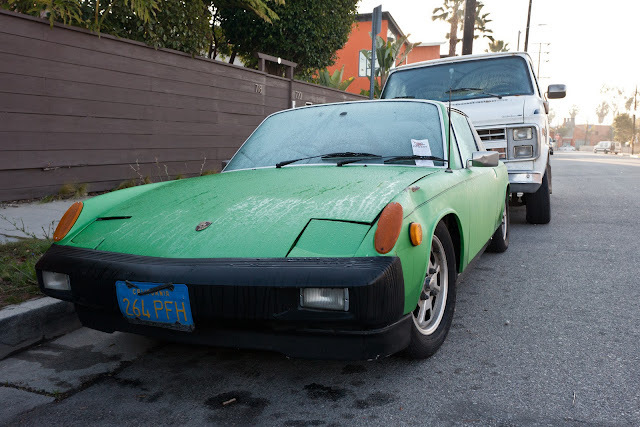 These dewy little P-Cars live just down the block from one another. 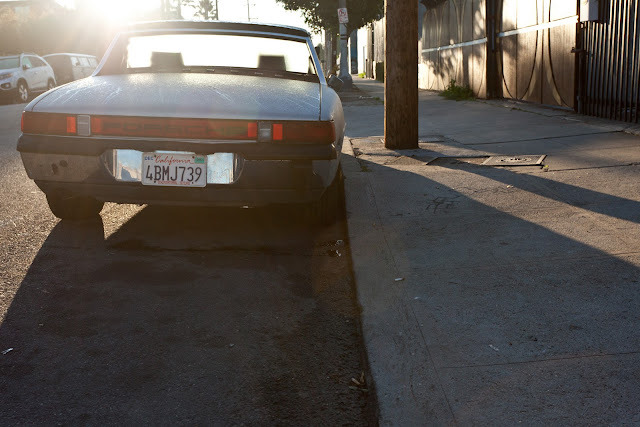 In the summer, I like to think that they play stickball until dinnertime. 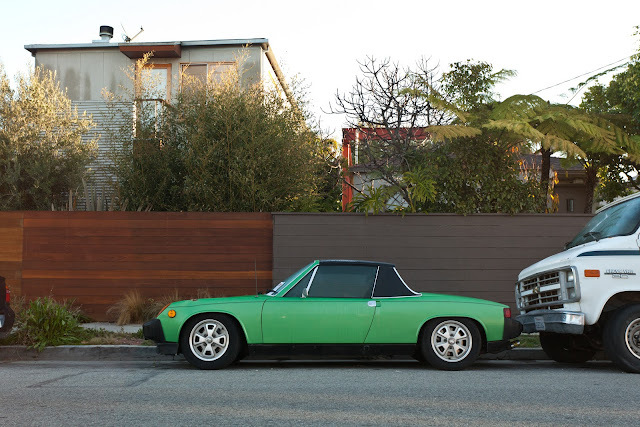 And then once it's dark, they chase fireflies until their moms call them in for bedtime.